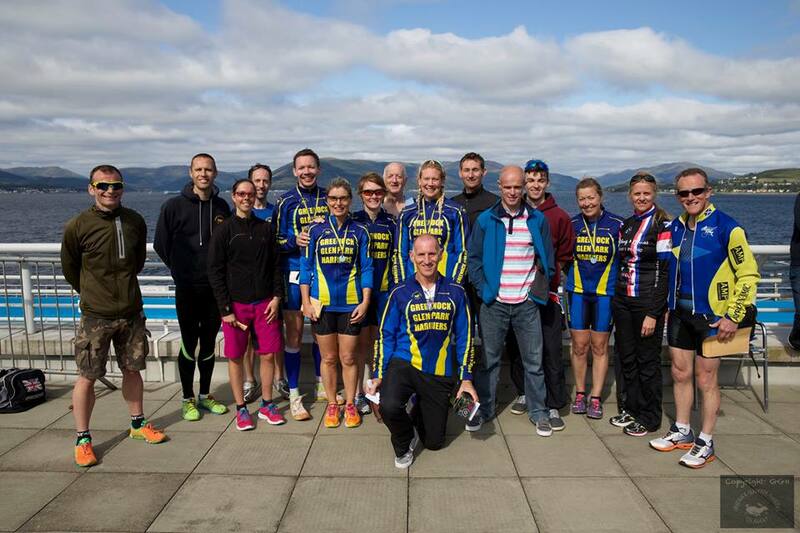 On Sunday 6th September, Greenock Glenpark Harriers hosted their inaugural Gourock Duathlon, at the Gourock Pool. The race comprised a 5k run, out and back past McInroy’s Point, followed by a 20k cycle, and another 5k run. 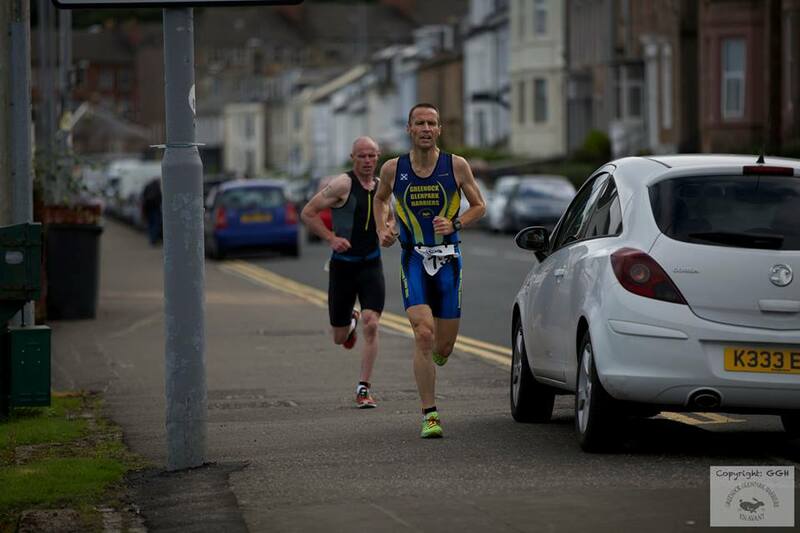 GGH’s Paul Monaghan, renowned for his fast starts, went out hard from the gun and led throughout the first run. Paul would record the fastest times for both runs, and if he can improve his cycling he will be contending for the top places. Meanwhile a small chasing group followed closely behind. Once out onto the bike, eventual winner Drew Sharkey of Bicycleworks in Edinburgh quickly took the lead. 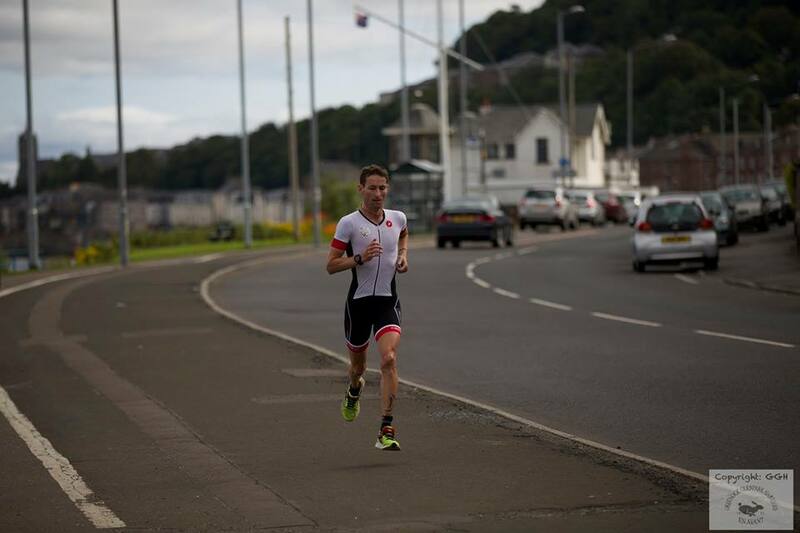 Drew, who won the Ayr duathlon earlier this season, showed great strength across both disciplines, recording the 2nd fastest run and bike splits, and established a new course record of 1:06:08, which will be tough to beat. Behind him a battle was being fought for the other podium places, with Andrew White passed on the bike, first by Stephen Burns and then by Ian Sim of Paisley Velo, who recorded the fastest bike split of the day. However, Andrew would later pass both on the second run to finish 2nd overall, in 1:07:48, with Ian taking 3rd in 1:08:02, and Stephen 4th in 1:08:16. Junior Sam MacNeil finished in 5th place (1:10:11), followed closely by Glenparkers Kevan McCartney (1:11:45) and Chris Jones (1:12:27). It was a sign of the strength of the local veterans that 7 of the first 9 finishers were over 40, with Ayrodynamic’s Alistair Stewart the 1st M50, finishing 8th overall in an excellent time of 1:13:02. 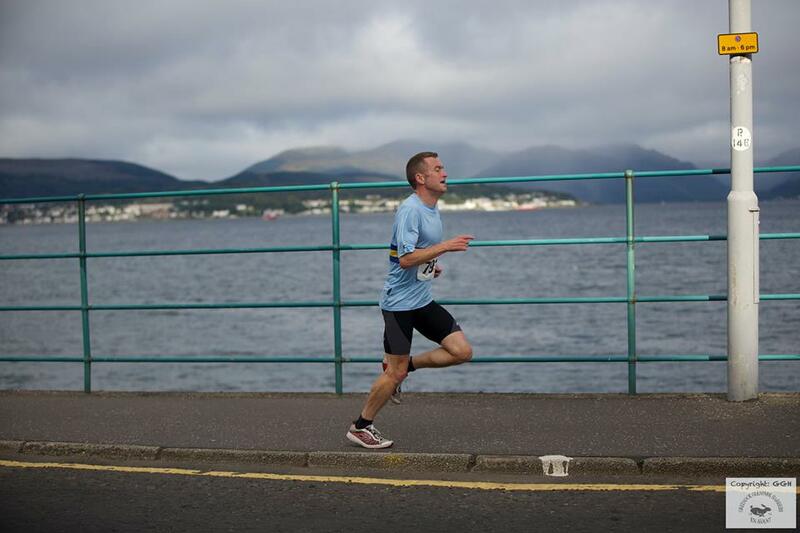 It was a shame that race organiser Danny McLaughlin was not able to compete, as he would surely have challenged that time. 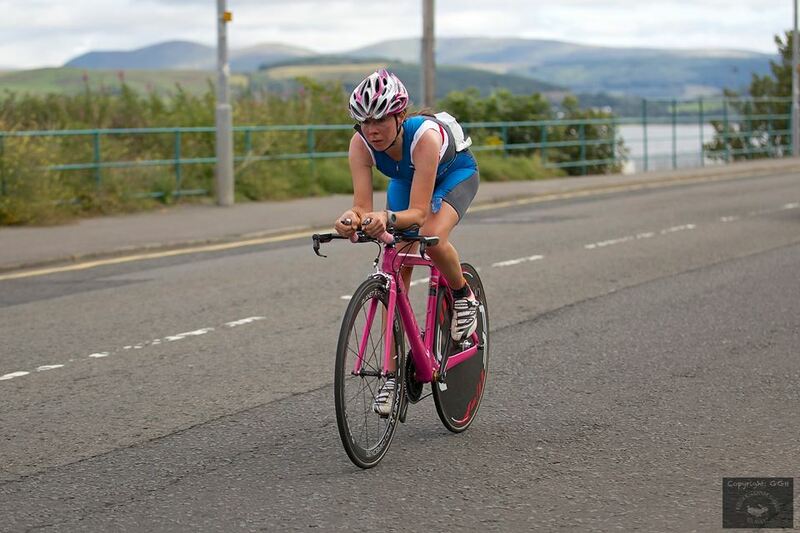 It was a comfortable win for first placed woman, Ayr Seaforth’s Toni McIntosh, the current Scottish Students Duathlon Champion, also setting a new course record of 01:15:23. Toni had almost 5 minutes margin over 2nd placed Valerie Martin of Dooleys Cycles (01:20:06), with Glenpark’s Rhonda White (01:28:10) a further 8 mins back in 3rd. Finishing with Rhonda was Frank McMahon, who finished first M60, followed a few minutes later by a trio of Harrier ladies – Liz McAuslan, who was first W50, Susan Clark and Kirstin Arthur, crossing the line hand-in-hand in a time of 1:34:40. Overall, the day proved to be a huge success, with 78 athletes competing – from duathlon veterans to novices, completing their first duathlon. There were athletes from Edinburgh, Glasgow, and Ayrshire, along with a big local turnout from Inverclyde. 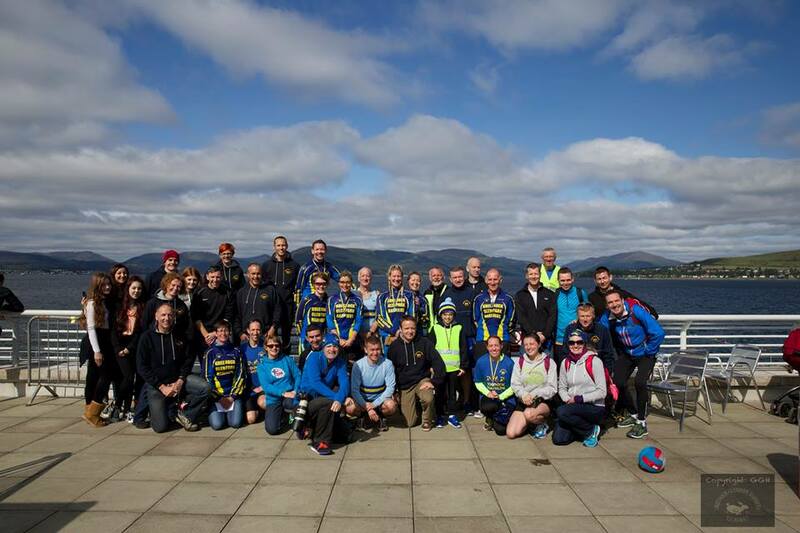 All the feedback from those involved has been very positive, and GGH are hoping to host another Gourock Duathlon next year. This success was not achieved without a great deal of effort from the race organisers, Danny McLaughlin and Kevan McCartney, along with help from quite a few others, including over 20 volunteers on the day, who helped with registration, catering, and marshalling. GGH would also like to thank the local businesses who donated prizes and their services: Philips Cycles, Lidl, the Tontine Hotel, the Co-op, Flava, Café Continental, Smiths, the Willow Bar, and Run4It. 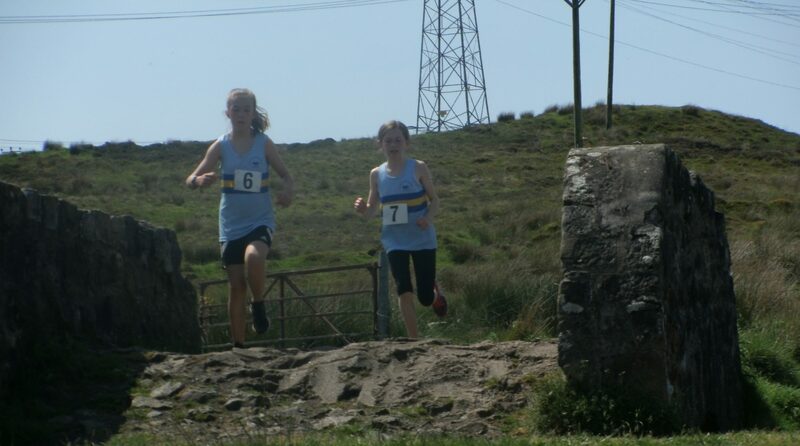 This entry was posted in Uncategorized on September 9, 2015 by greenockglenparkharriers.